We’re celebrating twenty episodes of the podcast, and how better to do it than with a very special guest? 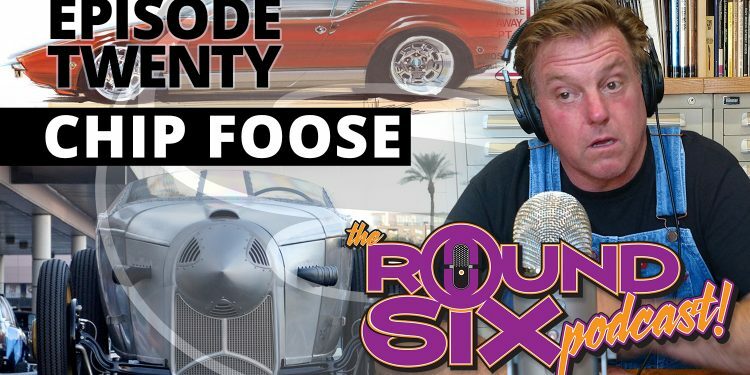 The Gearheads sit down with Chip Foose for an evening of great stories, design insight and perhaps a bit of soul cleansing with regard to a certain VW GTi. And fan fiction. Because reasons.